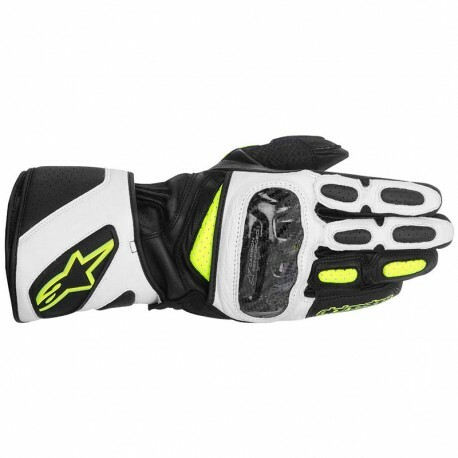 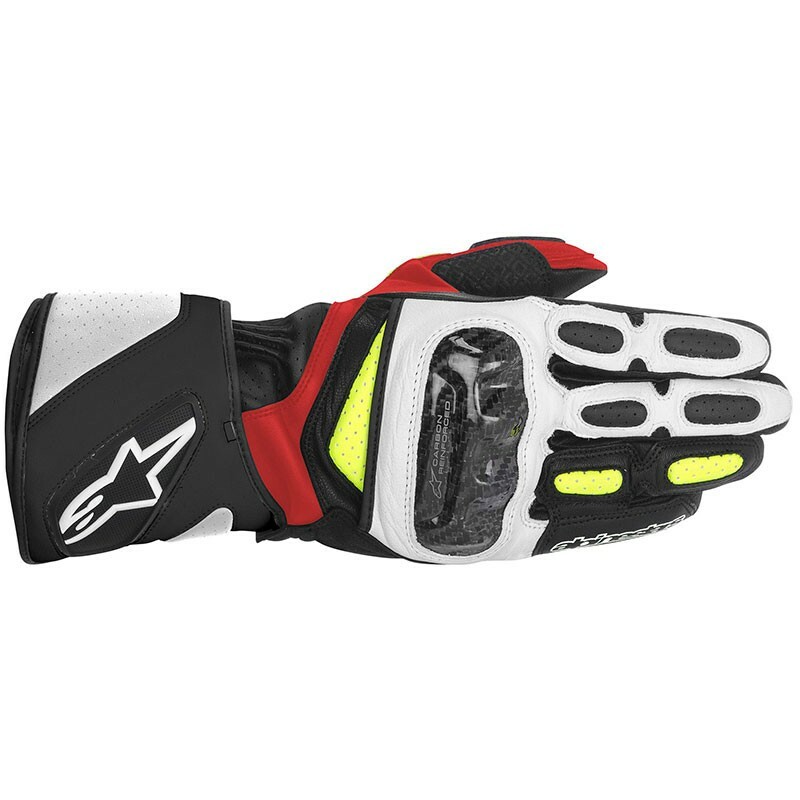 Alpinestars is proud to present you his leather long moto man racing gloves the SP-2. 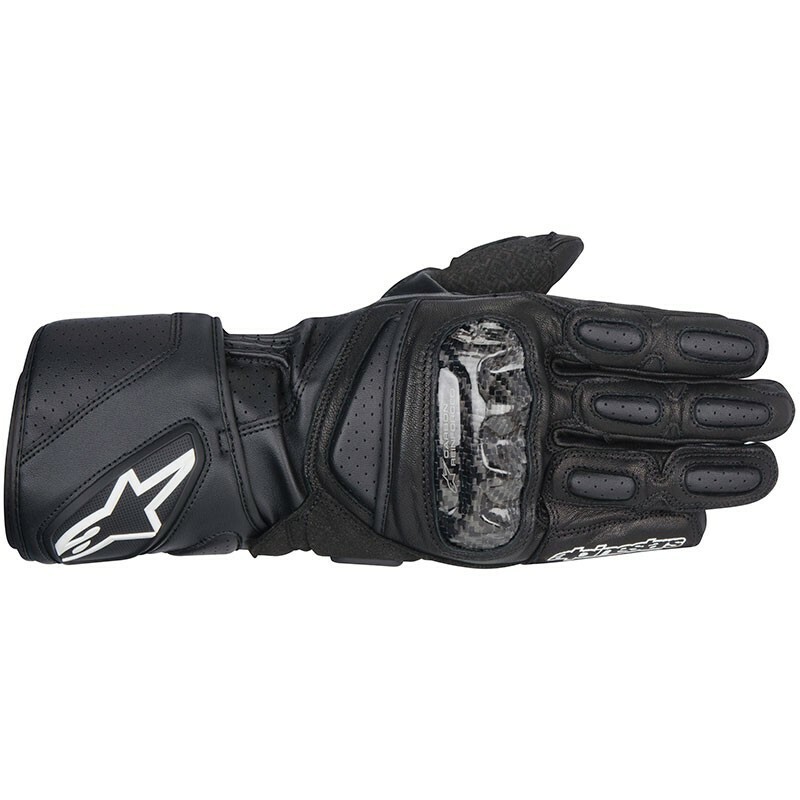 Full premium leather main construction, with leather palm for comfort and control. 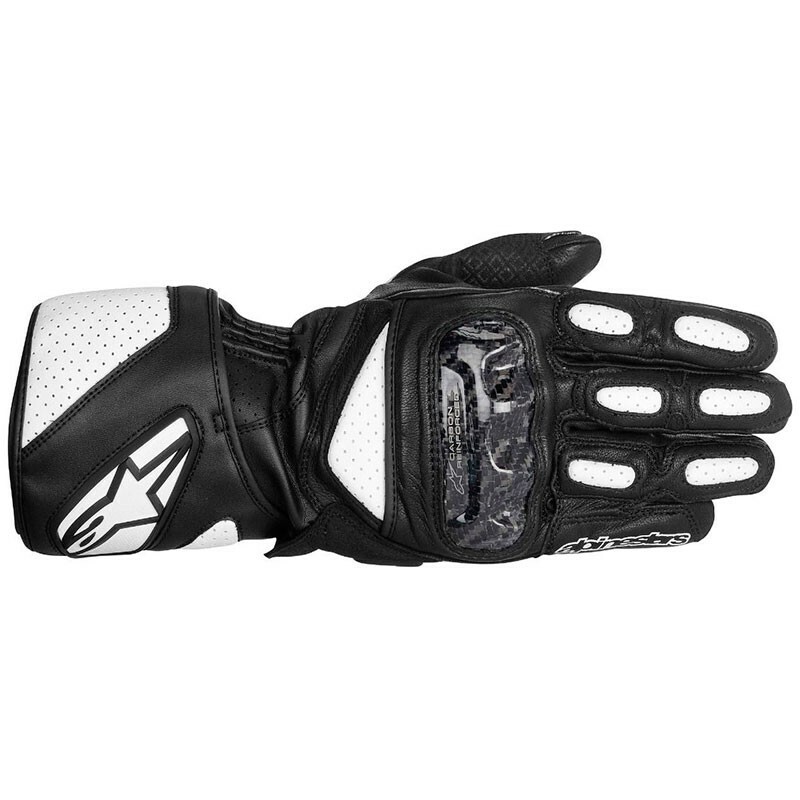 Race proven carbon knuckle protection system to absorb and dissipate impact.